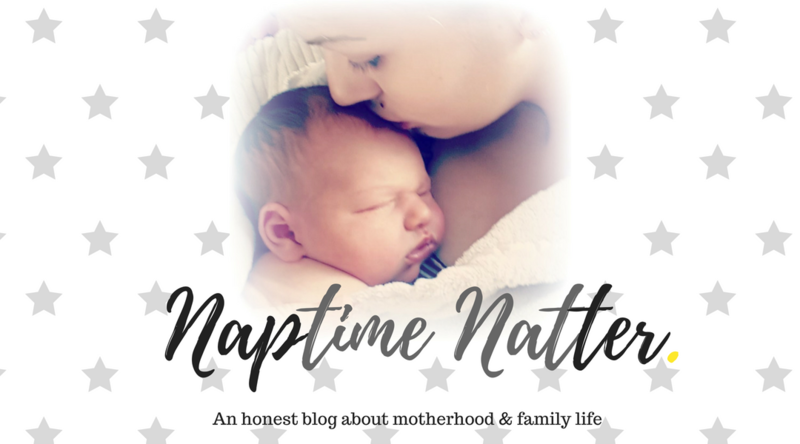 When I was pregnant with Leo I had never even heard of a baby show, it was just one of many things that I was clueless about as a first time mummy to be. So, when we took Leo to our local show when he was just 5 weeks old I quickly learnt that a baby show is not actually babies performing together on stage, all singing and dancing, as the name may suggest. What is a baby show? A baby show is an event where different brands exhibit all their exciting bump/baby/parenting products, for new and expectant parents to browse and maybe even buy on the day too. Many baby shows also offer expert talks, demonstrations and even entertainment for the little ones too. Expert talks/workshops – As well as all the stands where brands are selling their baby products, several baby shows also offer new/expectant parents expert talks and workshops covering a variety of different topics. The Baby Time Show have an Ask the pregnancy and birth expert booth included in their show, I would have loved to have sat down and talked about all things baby when Leo was born – I had so many questions! The Baby and Toddler show have talks covering lots of parenting issues such as colic, feeding and first aid advice. Try before you buy – The great thing about a baby show is that you have lots of different brands all under one roof with representatives from each brand there to answer all of your questions. 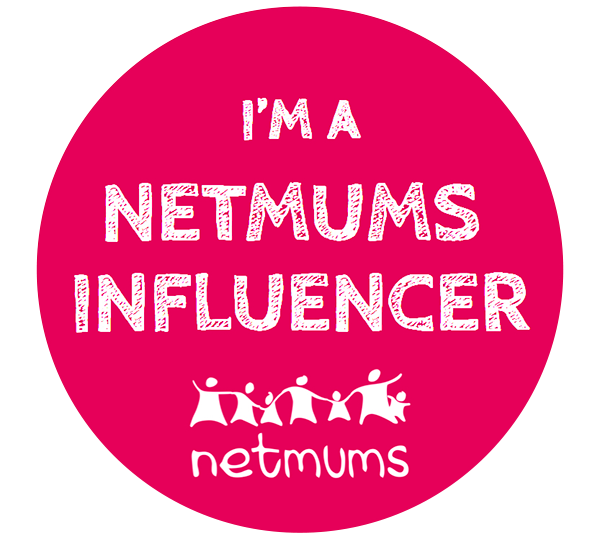 If you are interested in babywearing, for example, then you could try on lots of different carriers before choosing which one to buy. 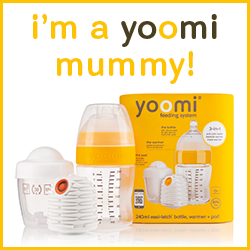 There are so many different baby products out there so to see demonstrations of them in use and to give them a test run yourself could really help you make the best decision for you and your baby. Get a great deal – Babies are expensive, it is unavoidable as they just need so much stuff: cots, prams, clothes, highchairs and loooads more. There are lots of easy ways to save money when shopping for a new baby and baby shows are one of them. Lots of brands offer exclusive deals to baby show customers and you can get yourself a great discount if you shop smart whilst at the show. If you are expecting or have a new baby I would say it is definitely worth checking out your local baby show. Tickets are usually cheap and it makes for an exciting and unique shopping experience, I mean, what pregnant lady doesn’t love shopping for their little bundle of joy? Have you been to a baby show before? How did you find the experience? Maybe you are thinking of attending one soon, has this post helped you decide? I would love to hear your thoughts. 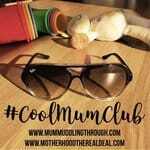 Maternity Mondays | Marvellous Mondays | Posts from the Heart | #MG | Big Pink Link | Twinkly Tuesday | Dream Team | Tried and Tested | Blogger Club UK | Best and Worst | Family Fun | Cool Mum Club | A Blogging Good Time | The List Linky | PoCoLo |For the Love of Blog | KCACOLS …and of course #BlogCrush, the linky I co host every Friday. 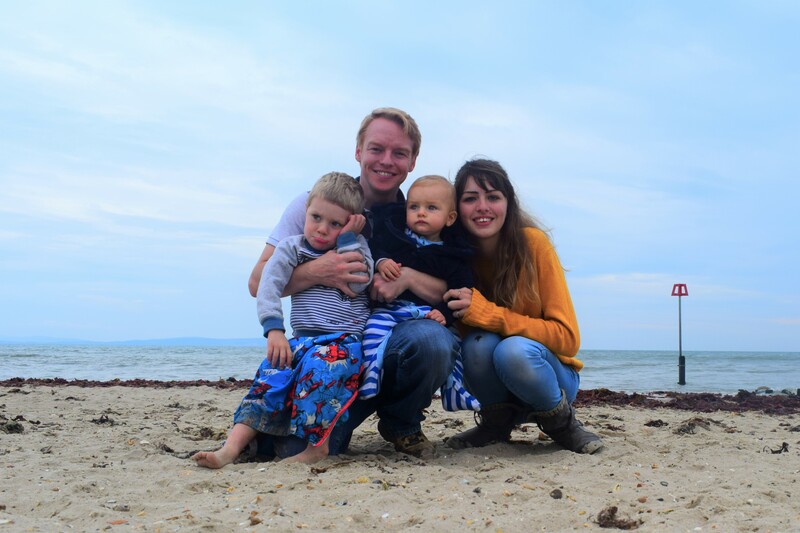 Find me on Twitter ..
Emma me and b make tea recently posted…8 Reasons Why Ladram Bay Holiday Park in Devon is Perfect for Families! Sounds like a must for new parents. Really nice post.